Registration for Fall is now open! Review Getting Started on the left side of this page for details on how to start the Polk State College admission process. 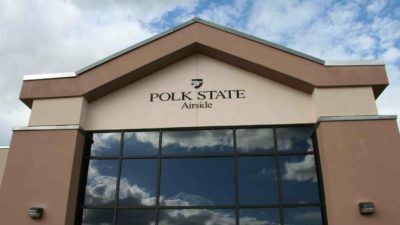 Additional information can be found on the Polk State website. Click here for Admission and Aid. All students are required to meet with the Program Director prior to enrolling in program courses. Students who have completed the Admission Process and taken the PERT placement exam may contact Susan Whatley at swhatley@polk.edu to schedule an appointment.